Mumbai: Landmark and Leadstart Publishing hosted the book launch on a summer evening of May’14. The evening saw the launch of blogger Kiran Manral book “Once Upon A Crush”. 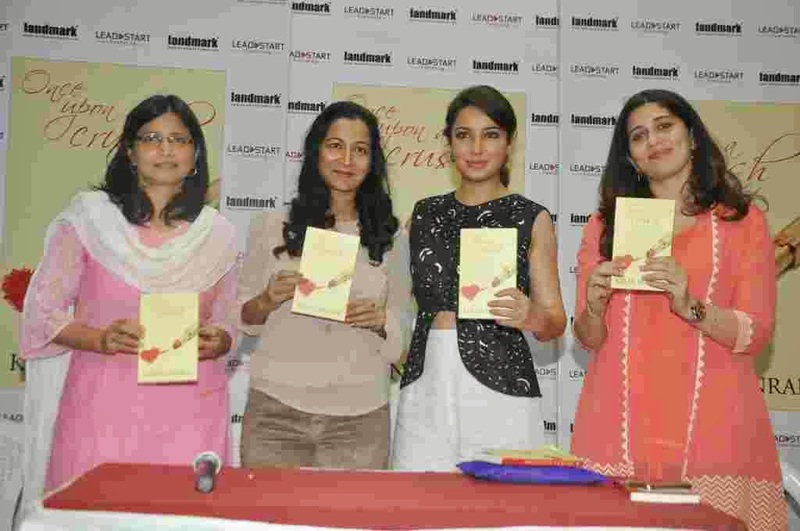 The book was unveiled by Indian actress, Tisca Chopra.